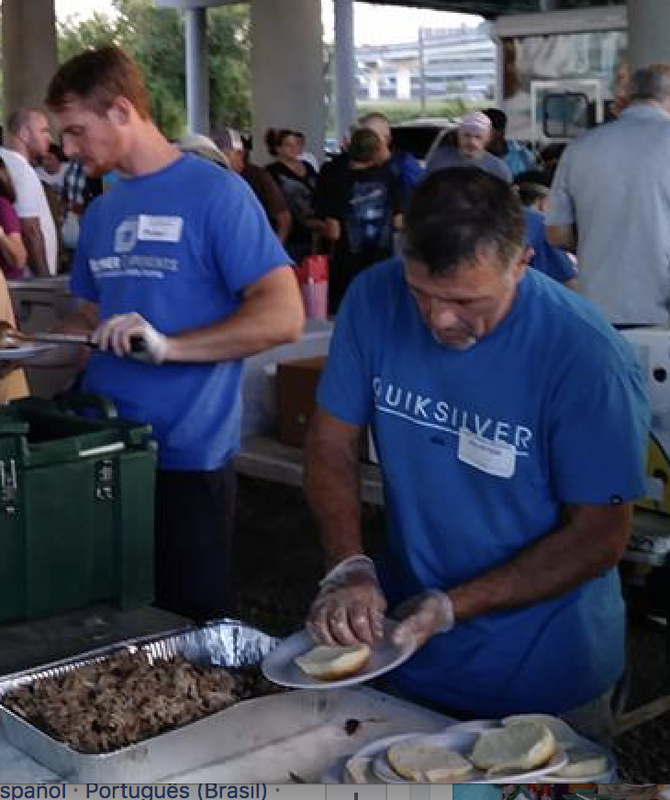 Each month we take a group of volunteers to Knoxville to work with the Lost Sheep Ministry as they feed approximately 200 homeless people under the I40 bridge downtown. Anyone interested in going should meet at Bethlehem at 5 pm on Wednesday, March 20th. For more info, see Don Whittington.